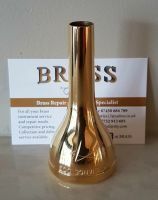 BRASS is a small independent brass instrument service and repair company based in Ferryhill in County Durham. 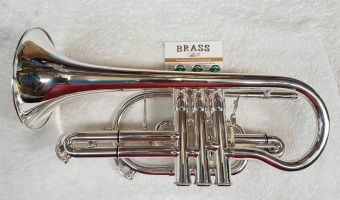 Born out of a lack of local service to the brass band movement, BRASS has evolved to provide an intensive service, repair and plating repair facility and a mouthpiece refurbishment and replating facility to customers both nationally and internationally. We pride ourselves on the quality of the work produced in our workshop and the timeliness of the service we offer, making us the go to agent when performance matters. 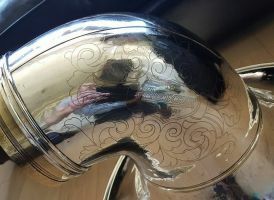 Please peruse at your leisure and should you require any further information or prefer to talk directly to us then we are always available to help. Open daily from 11am until late to accommodate any post rehearsal enquiries that may arise, and by arrangement at our workshop. We look forward to hearing from you and welcoming you into the wonderful world of BRASS.